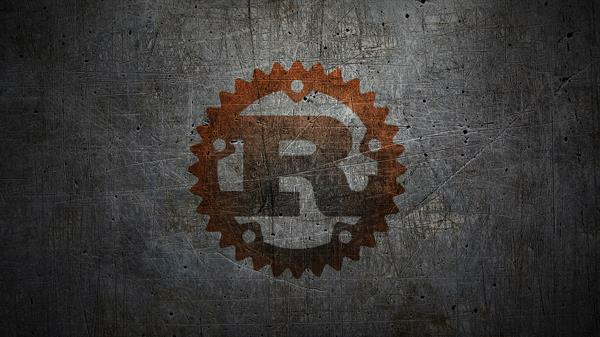 Rust is the open source, modern purpose, and multi paradigm systems programming language which was designed by Graydon Hoare at Mozilla Research, with contributions from Dave Herman, Brendan Eich, and others in 2006. The Rust programming language is statically typed complied language that helps you write faster, focused on safety and concurrency. It is the more safe and reliable software which provide you the option to control low-level details (such as memory usage). The concrete syntax of Rust is similar to C and C++, but it designed to provide better memory safety while maintaining high performance which is ideal for students. Rust was the "most loved programming language" in the Stack Overflow Developer Survey for 2016, 2017, and 2018 because Rust is for those who crave speed and stability in a language. There is no direct memory management like calloc or malloc. This means, the memory is managed internally by Rust. We can all agree that C and C++ programming languages are not going to be eliminate. They are here to stay regardless of the new programming languages that keep coming up. There is no programming language that will completely replace either C or C++. The only thing that can happen is we will get more improved versions of these two languages.